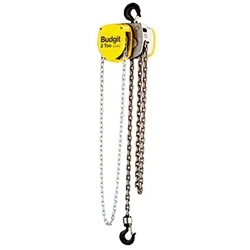 Budgit hoists are compact, lightweight, economical hoists that are built to withstand the rigors of heavy service and repeated lifting cycles. 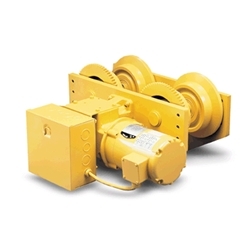 They are easy to service, require minimal maintenance, and offer excellent headroom. 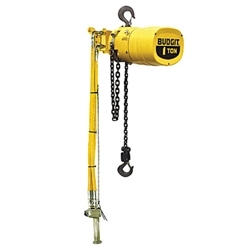 ProservCrane e-quipment can customize Budgit hoists and trolleys to suit your exact specifications. Contact a ProservCrane Group Parts Specialist for a custom quote at 800.835.2223 or at parts@proservcrane.com.